What Could Connected Vehicle Technology Mean for Drivers? Connected Vehicle Technology is the latest step in driverless vehicle technology. As the name suggests, it is all about connecting vehicles, though not through any physical means. The connection between these vehicles is wireless, and usually internet-based. The technology certainly looks set to be the future of automobile safety and fleet management. What is Connected Vehicle Technology? Connected Vehicle Technology is the phrase which encapsulates the effort to create connected vehicles that can predict each other’s movements and therefore avoid accidents by warning drivers about dangerous driving, slowing down and overtaking. How does Connected Vehicle Technology Work? 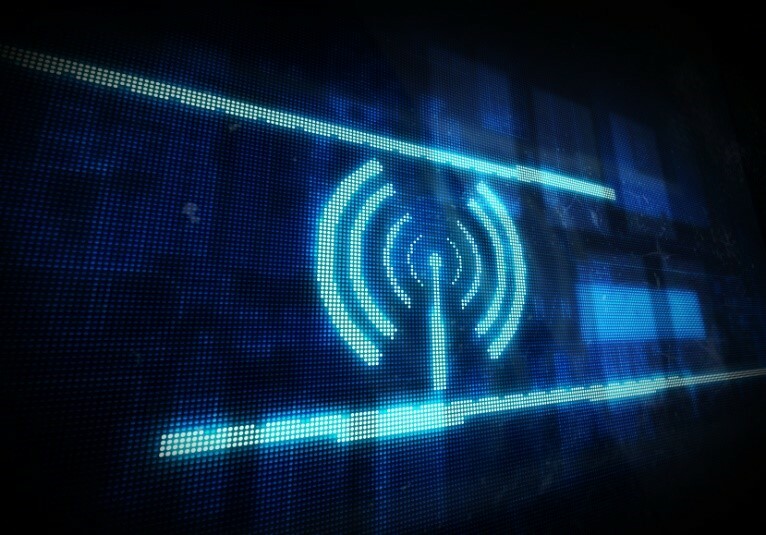 Currently, this technology requires vehicles to be linked up to the internet, often with a wireless local network. In the future, vehicles may also be connected by short-range radios for extra communication. Connected vehicle technology depends on instant communication between vehicles in order to work effectively, but it will also need to work universally, regardless of vehicle brand, model or location. It’s a tall order but effective implementation of this technology would revolutionise the way we drive. The US is mandating short-range ‘V2V’ (Vehicle to Vehicle) communication technology in new light vehicles. These vehicles must send a ‘Basic Safety Message’ to local (nearby) vehicles up to ten times per second, conveying the vehicle’s location, heading and speed. These communications allow for driverless and semi-automated vehicles to drive more safely, being aware of the intentions of neighbouring vehicles. Another important feature of connected vehicles is the anonymous information they could be submitting to traffic control. With more information on how we are travelling and where congestion is occuring, traffic control departments will be able to provide smarter solutions to keep things moving. A 2009 report on highway traffic suggests that commuters waste a collective 4.8 billion hours stuck in traffic. Is Connected Vehicle Technology Safe? The National Highway Traffic Safety Administration in the US recorded 5.4 million crashes, 2.24 million injuries, and 32,885 deaths in 2010. Connected Vehicle Technology is being introduced to help to bring these numbers down by providing drivers with the information they need to anticipate crashes, breakdowns and vehicle failures, so that action can be taken to prevent accidents. Companies such as Ford and Vodafone are working together to help test Connected Vehicle Technology in an effort to warn drivers of accidents which have already happened and communicate which side of the road the driver should use. This should allow for any oncoming emergency services to reach the scene as soon as possible. This is just one aspect of the ‘KoMoD’ project, which has already been provided with €15 million. Connected vehicles will vastly improve fleet management services. By connecting vehicles to the internet, information on these vehicles will be more frequent and readily accessible for those in fleet management. Drivers will also benefit from connected technology, as they will be more confident with the status of their vehicle when smartphone apps can read their vehicle’s health and notify them of potential problems – before they become accidents. In the future, connected vehicle technology will tie into completely autonomous vehicle technology. At first, drivers may still be required to fill a purely precautionary role in their autonomous vehicles. This will ensure a confident transition from human-driven vehicles towards fully autonomous, driverless, technology. With fewer drivers hitting the roads to carry cargo, and more traffic being organised by autonomous programs, fleet management will become an even more important task within transport-orientated companies. Fleet management will be able to efficiently survey the status and health of its company vehicles through WiFi-based services. Finding the perfect route to avoid traffic will be easier once connected vehicles are in use. It is also estimated that connected vehicles and autonomous driving will lead to a push for more shared vehicles. FleetEurope expects that such a huge shift to vehicle sharing will decrease the volume of vehicles on the roads, but will increase the average fleet size. 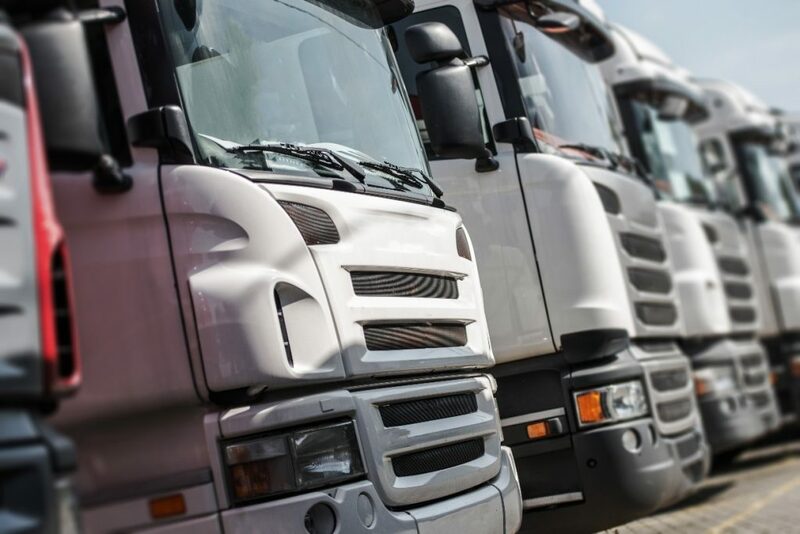 All in all, this means that roles within fleet management are expected to become more important than ever before. According to the Texas Transportation Institute, the total amount of fuel wasted per auto commuter (anyone driving a private vehicle) was estimated at 28 gallons in 2009. In the UK, 28 gallons of fuel could cost around £147.53. Since this figure is generated as an average, it’s likely that commercial drivers who drive all day long will be both using and wasting more fuel than this figure suggests. The Energy Information Administration suspects that Autonomous Vehicle technology will decrease fuel consumption by as much as 18% for truck drivers. Connected Vehicle Technology is yet to be readily available on the market as much of the technology required to make V2V work is still in the testing phase. In the meantime, you should consider using Fueltek and our fuel management systems to keep track of your company’s fuel usage. Fuel management systems make use of a range of technologies, including an integrated fuel pump and fuel monitoring system so that your company can be responsible for all equipment used In fuel dispensation.